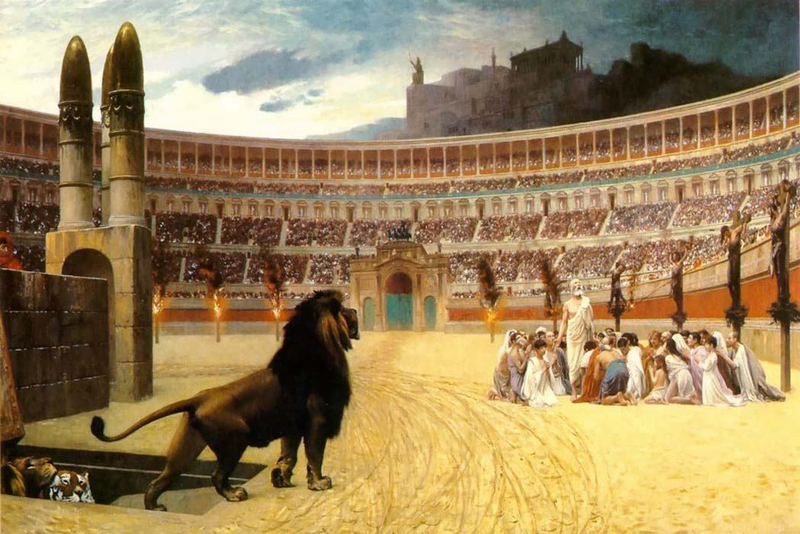 Christian persecution worldwide is at an unprecedented level for centuries. The question is, why would the UK Government want to find out how to help when so many are already telling them ways? The Christian church from its earliest days has shown a penchant for persecution and suffering. Dying for the faith, and the blood of Christians being the seed of the Church, etc. Why the protestation? If it's all as good as so many of you say it is up there, you should be queuing up to go. If there were no Patriarchs, no Exodus, no conquest of Canaan, no united monarchy under David and Solomon. Can the early biblical Israel described in the books of Moses, Judges, Joshua, and Samuel, ever have existed at all? Not to mention that the Christian religion has its own history of engaging in persecution. The Christian church from its earliest days has shown a penchant for persecution and suffering. Christ warns that those who have faith in Him will be persecuted on account of Him, so it sounds like He was talking about people like you. Dying for the faith, and the blood of Christians being the seed of the Church, etc. Why the protestation? Well its a secular section of the forum. You are implying that human rights and persecution are ok for Christians. However, yes you are right if this is the last days, we should expect the tribulation. So I take it you can't get enough of seeing Christians suffering and being slaughtered? How can anything be at an unprecedented level for centuries? Sorry. It's a fact that Christians have been and are being persecuted; the same applies to Muslims and Jews. But then, y'all have been persecuting each other at unprecedented levels for more than a millennium. I thought this was the raison d'être for some of you. Adopting a Do Not Feed The Trolls practice. The persecution of Christians is terrible. I'm surprised one of these "people" haven't tried goading you into volunteer persecution and death. Oh looky there, one already did. Such a pleasent group these euroliberals are. All of this goes over the heads of the "tolerant" ones, such as yourself. Muslims might still be upset by the actions of your ideal Christian, Vlad the Impaler. So I take it you have nothing to say about your religion's own track record of CAUSING suffering and slaughter?